If you are looking to add another blogger as an author on your blog or you need to add someone as an admin it is a really simple process on Blogger! Before we begin lets go over the difference between adding an author and adding an admin on your blog. When you add another blogger as an author they are able to write posts on your blog but this is the only area they have access to. When you go one step further and allow that person to be an admin they then have full access to you blog: layout, permissions, template, etc…. It is very important to allow only people you trust access to your blog, especially as admin. 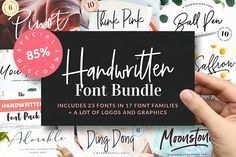 Handing over admin rights is really only necessary if you are partnering with another blogger or you are having your blog custom designed as the designer will need to access the html section of your blog and they can only do that as admin. To do this simply go to your settings page and under “Permissions” click “Add author“. 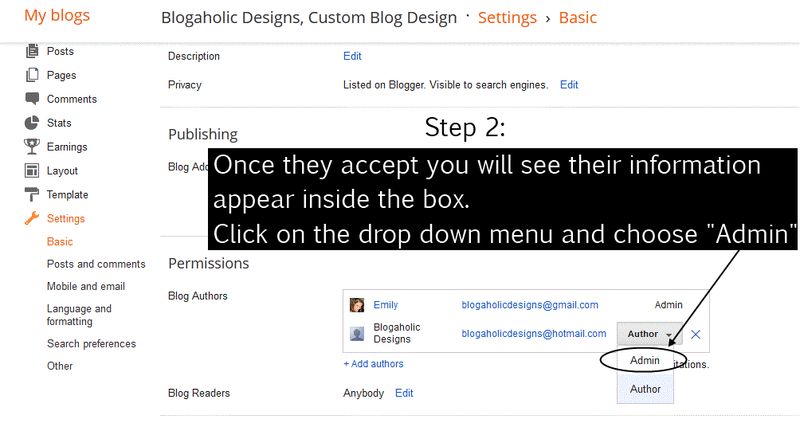 A box will pop up and you will enter the email address of the blogger you are inviting and then click “Invite author“. 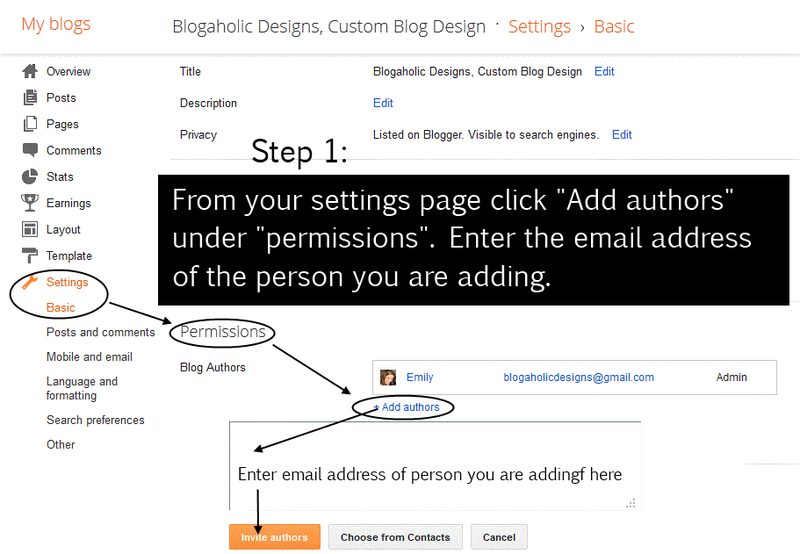 Once the blogger has received the email and accepted as an author you will need to go back into settings/permissions and grant them admin privileges. Next to their name there will be a drop down box, from the box click “admin”. This will allow them admin access. 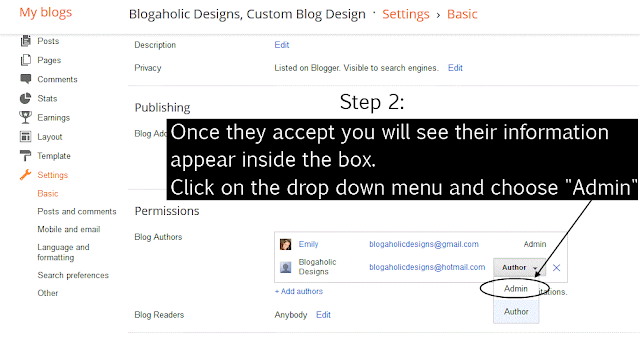 This completes the process of adding an author/admin to your blog. To remove a blogger you granted author or admin privileges simply return to settings/permissions and click the “X” net to their name. 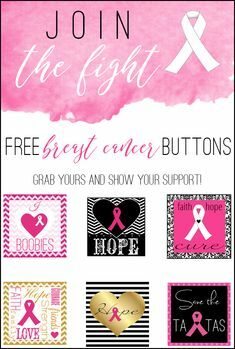 If you allowed access as admin to a blog designer you may remove them as soon as they have installed your design. Hi Emily, Thank you for the great help! 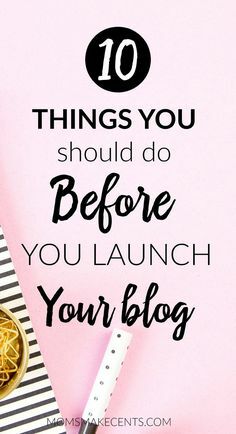 Like i am newbie on blogger and i hired a freelancer and don’t know about how to make admin but your article help me lot and i’ll make easily admin to any one of them. Emily I have one doubt! If i make any of admin, he/s able to access my gmail account too? No one will ever be able to access your Google account as an admin on your Blogger account, when they are admin it uses their Google account and they have no access to your account at all.